DELAYED INTENSIFICATION... here we come! Rogan graduated from INTERIM MAINTENANCE this past Tuesday, 11/25! We had a home nurse draw a CBC (Complete Blood Count) on Monday. Again, we were expecting her white blood count to be too low to support the next dose of chemo... but they came back just high enough once again!... and she was granted clearance for Tuesday's chemo infusion. That was the last clinic visit for this course of chemo... and she starts DELAYED INTENSIFICATION on 12/11. She will receive a back poke to test and treat the spinal fluid... receive IV chemo and get prescriptions for the pills to take at home... not sure what the "chemo cocktail" will be exactly... we are still taking things 1 week at a time. 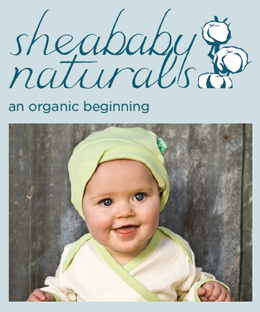 It will be similar to her 1st month of INDUCTION and will definitely include the steroid. It is an 8 week cycle. It will be rough as... but we are ready. 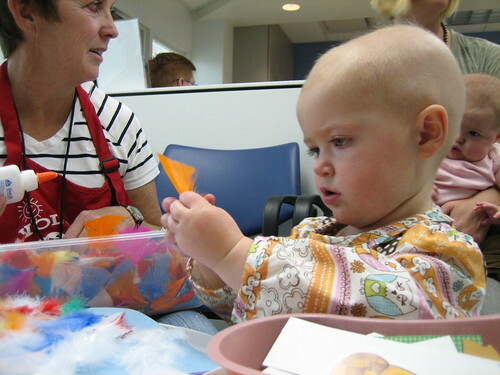 The different courses of treatment are coordinated to kill the Cancer at all stages of growth. Example: the steroid in INDUCTION and DELAYED INTENSIFICATION; DEXAMETHASONE kills the young, quick multiplying cells. (Hair cells are quick-multiplying... that's why it falls out.) 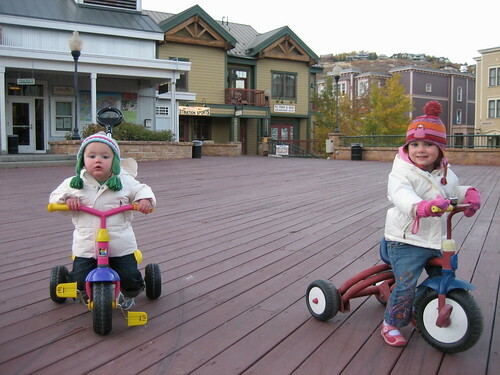 METHOTREXATE, that she has received this course, via IV, kills the older, more mature cells. There are no cells growing in her marrow, or traceable in her peripheral blood or spinal fluid... but they continue the treatments to make sure they are not missing 1 or 2 cells hiding out somewhere and maintain the 90% cure rate... meaning we complete the 2.5 year treatment, she receives a clean bill of health, and it never shows up again. 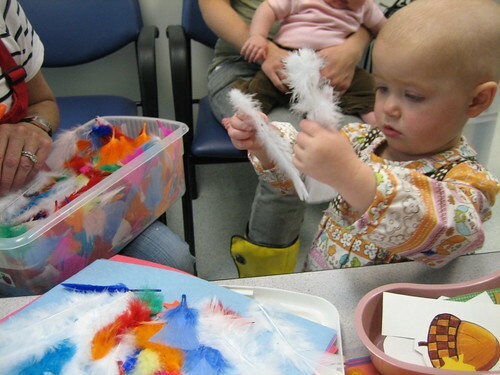 Rogan made her very first piece of art at clinic on Tuesday. 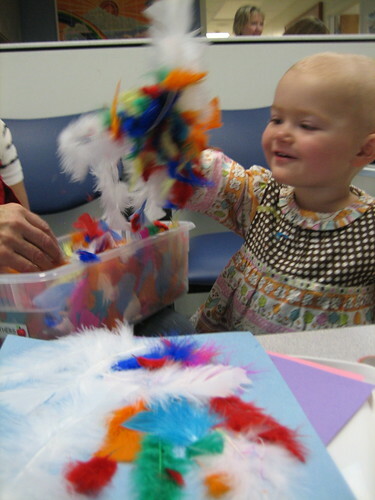 A collage of glue and feathers. She was focused. Then she got wild and pulled them all out at once and made a mess. Thank you to Primary Children's Hospital and the wonders of modern medicine. 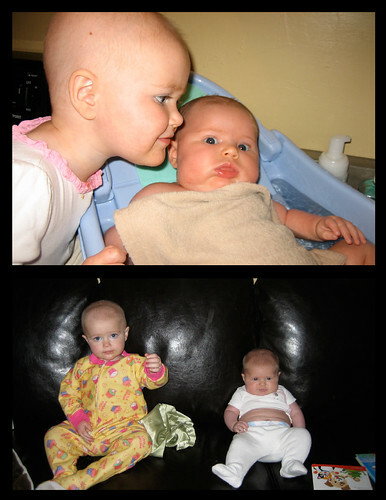 It is wild to look back to August... Rogan had so much cancer in her bones that it had crowded out the marrow to the point that it was prohibiting blood cell production and causing enough pain that she couldn't even walk. ... a few months later and she can dance! One of Rogan's first loves: dancing to snowboard movies. ... and yes, I will be trying out as a puppeteer on Sesame Street next year. 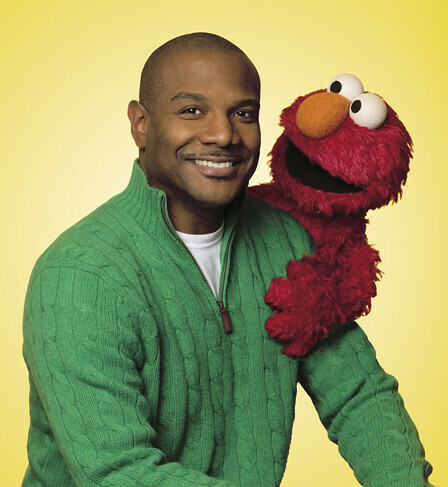 Whatch your back Kevin Clash! THANK YOU so much to everyone for the tremendous support. All of your prayers, thoughts, bloggin’ etc... let’s us know how many people love us and gives us all tremendous strength. We are forever working to stay uplifted... suppressing the harsh reality that we are landlocked and only 4 months in to a 2.5 year treatment. 2.5 years of flushing her line each night and changing her dressing twice a week [she now does it without crying... and we can get it done with only 2 people on deck.] The constant anxiety that our baby has a life threatening illness... that something could happen to her line... or that she could get a cold and we wind up back in the hospital. The frustration that she is too sweet & young to have to deal with this... and just missing her hair... we were squabbling about cutting it or not the week before she was diagnosed. Thank you for the love and for keeping us on track. 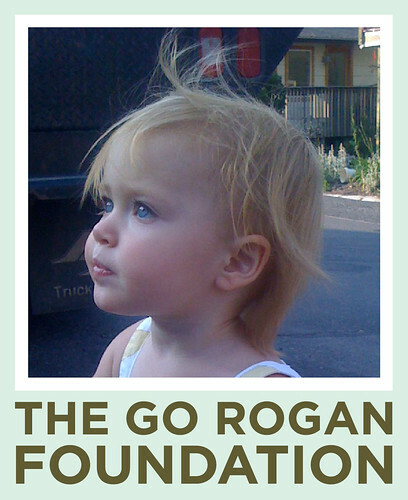 Thank you SO much to Marianne and Bryant Foulger, and their family for establishing the Go Rogan Foundation. The overwhelming response and the huge contributions from everyone is a huge help to us and a relief on the mounting medical bills. Another MEGA thanks again to the boys for their wildly successful Whole Foods fund-raiser. Jamie, Teddy, Tanner and EVERYONE that contributed... a HUGE burden off our shoulders. Casey is healing Rogan with food, dark leafy green smoothies flowing like water. She’s also extra excited about her new Elmo T. She had a stage 9 meltdown when she spilled yogurt on his face and couldn’t clean it off by herself. Rogan has been charging through INTERIM MAINTENANCE without a hitch. 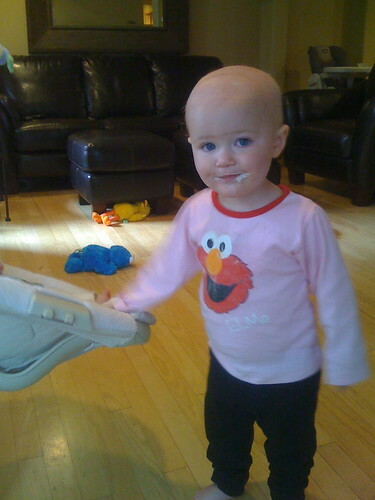 Again, she has been receiving 2 different IV chemo drugs every 10 days. Each visit, they are ramping up the doseage... if her blood counts are sufficient. No drugs orally, at home... save for the Pnuemonia preventative twice a day each Mon & Tues.
We were expecting Rogan’s white cell count to be too low last clinic... but they made the cut and she received her 2 chemo’s IV. She also received a spinal tap, where they test and treat the spinal fluid. She was a little more sick this time... feeling nauseas and being more tired...but for the most part, felt well. Her walking has improved significantly and she seams to be at about 85 or 90%. Imagine not walking for nearly 2 months! 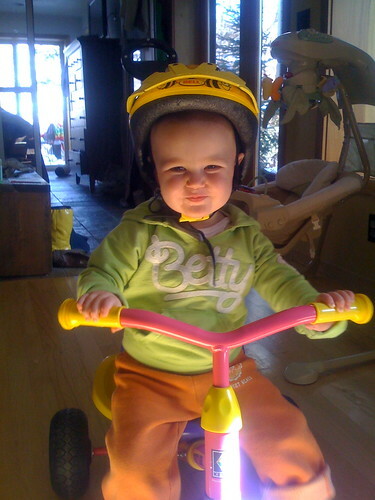 I thought it would be good for her to get spinning on a bike... and we bought Rogan her very first ride. Here is Rogan in the waiting room at clinic. 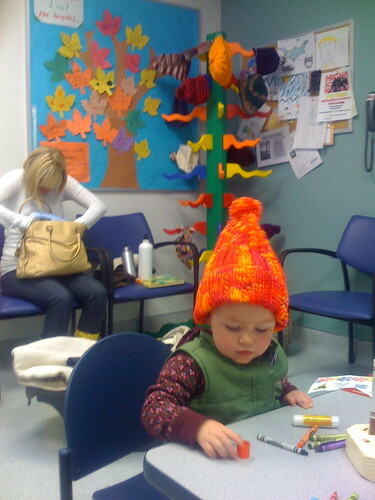 She picked this cool hat from the Clinic Hat Tree and then gave it to Dad. 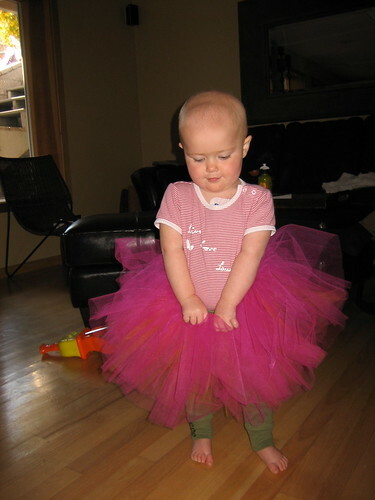 Rogan loves to sport her TuTu and dance in the living room. We had great weather a few weeks ago. Rogan logged her official 1st shift in the cage. She got lit up... but that’s fine, because she won’t be playing Goalie anyway. 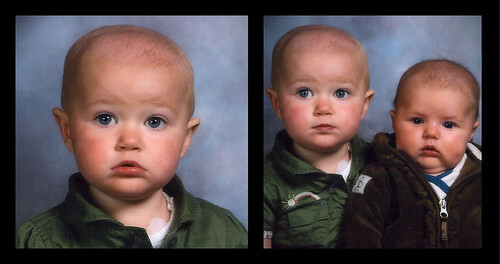 Here is Rogan and Coco’s school picture. We have really been laying into them about their grades. So Rogan was watching Little Mermaid and kept laughing at us... scrunching her nose and saying “nose” “nose”. We thought it was cute that she saw something on the TV and was repeating it. 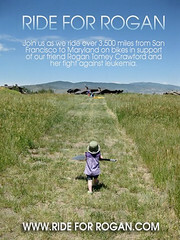 Rogan's red blood & platelets are good.... so her energy levels are high and she is feeling well. Her white blood is getting low... so we are back inside on level 10 quarantine... keeping her from getting sick and bracing for the impact of "Delayed Intensification". Thanks again to all who read this and support us. Much love. P.S. I am now committing to post shorter & more frequently. We are scheduled for a CBC [complete blood count] draw this morning and a clinic day tomorrow.... stand by.